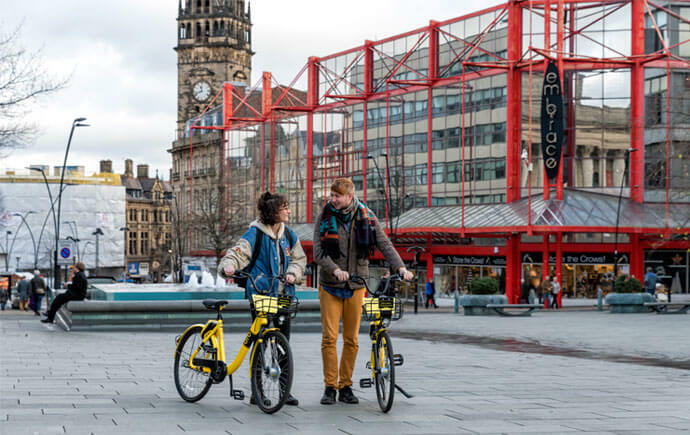 South Yorkshire’s active travel commissioner Dame Sarah Storey will be looking into bringing an electric bike hire scheme to Sheffield. Sarah was appointed to the role earlier this week and has set out plans to bring an e-bike scheme back to the city, replacing the void left by bike sharing company ofo. Speaking to the Sheffield Star, Sarah said: “Sheffield as everyone knows is really hilly so we’ll be looking to bring in a bike hire scheme – that might be a e-bike scheme and we’ll be looking at other opportunities introduce people to e-bikes.